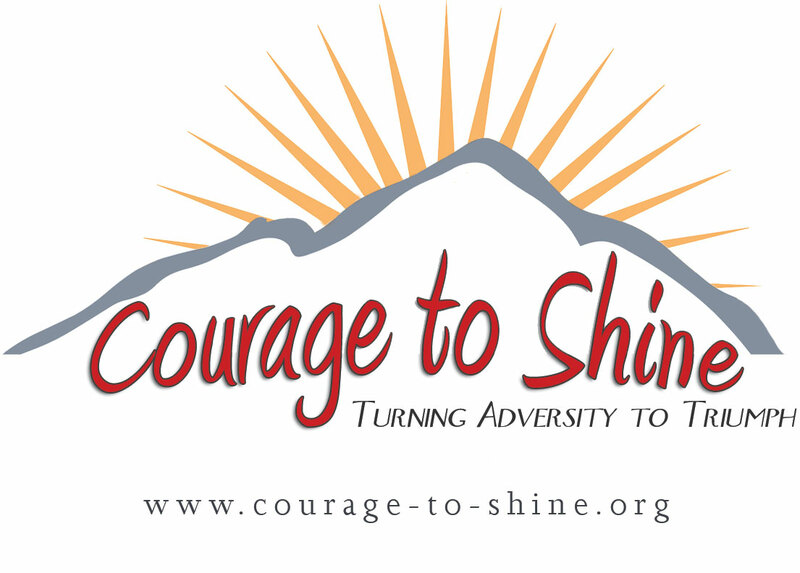 Jamie Holmes – Courage to Shine Role Model of the Month for January 2012. On Sunday May 20, 2012 Jamie and her entire Jamie’s Dream Team held an event called Jamie’s Dream Team Presents – ‘Beyond Belief’ at the Hollywood Theater in Dormont, PA. The evening was an amazing success!!! Below is a release from UroMed who gladly supported ‘Beyond Belief’ by sending their own Founder of UroMed, Bert Burns to speak about everything he has been through in life. This show truly was a celebration of life. Jamie’s Dream Team Beyond Belief Fashion Show Helped Kids’ Dreams Come True! Last night, UroMed & LASCI founder Bert Burns joined Jamie’s Dream Team in Pittsburgh, PA for a night of Fun and Fashion at the Hollywood Theater. Jennifer Mele hosted the first “Beyond Belief” Fashion Show, where attendees got a glimpse of summer fashion trends from Macy’s modeled by 20+ children with serious medical conditions who were waiting for their dream to come true, courtesy of the Jamie’s Dream Team foundation. Music was provided by DJ Tank along with a Music Performance by Abuery Burchell. (see below for a video of Abuery performing) A silent auction also offered great opportunities to bid on area gift certificates, such as overnight stays to luxurious hotels in the city and dinner on Mt. Washington. LASCI’s Bert Burns being interviewed by ABC News 4 in Pittsburgh. Fun and fashion also hit the silver screen that evening too when ABC News 4 in Pittsburgh aired a story on the event, turning the fashion show models into film celebrities! The purpose of Jamie’s Dream Team is to provide assistance and/or make distributions to or on behalf of qualifying individuals who are handicapped, disabled, terminally ill, severely injured or suffering from a serious medical condition, disease, or trauma. For more information , visit http://jamiesdreamteam.myfastsite.net/ or call 412-377-3898 . Headquartered in Suwanee, GA [a suburb of Atlanta], UroMed is one of the nation’s leading providers of single-use catheters, urological and disposable medical supplies, including intermittent catheters, closed system catheters, condom catheters, pediatric catheters and continence care products. Most of UroMed’s customers experience urological or incontinence issues due to conditions like Spinal Cord Injury, Spina Bifida, Transverse Myelitis or Multiple Sclerosis. Many of UroMed’s employees have a personal connection to understanding their customers’ urinary health and incontinence needs, as 20% of UroMed’s customer care associates either has a disability or has a family member with a disabling condition. Below is Abuery Burchell performing at Jamie’s Dream Team Presents ‘Beyond Belief’ and more clips will be coming soon from Jamie’s Dream Team! !